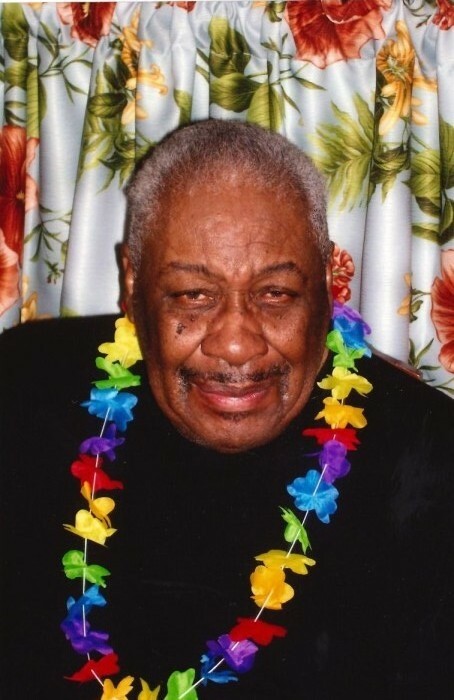 Robert Lee Jackson, 82, of Fayetteville, NC, passed away Saturday, February 9, 2019. Celebration of Life, 1:00 p.m., Saturday, February 16, 2019, Mount Calvary Missionary Baptist Church, 4320 Doc Bennett Road, Fayetteville. Burial, Lake Providence, Louisiana. Visitation,. 5:00 p.m. to 7:00 p.m., Friday, February 15, 2019 at the church.